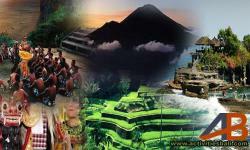 Some people dream of travelling to Bali. 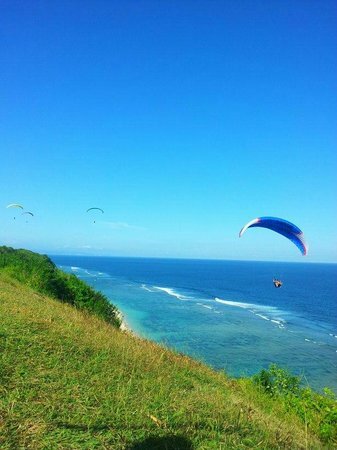 We make Bali the best and unforgetable when you get here. 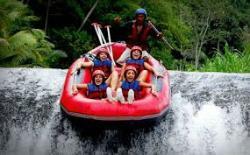 Amazing trip with Bali the best!!!! 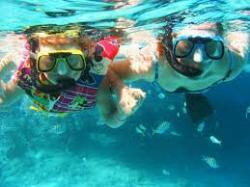 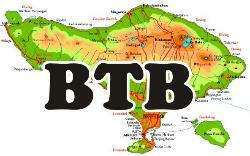 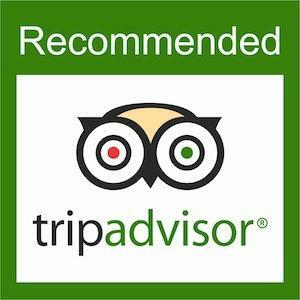 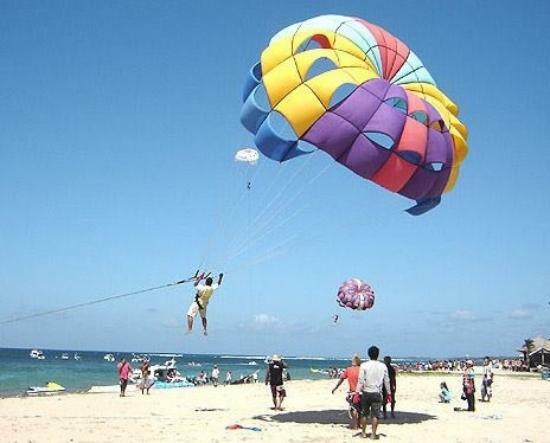 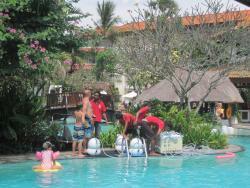 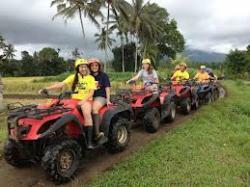 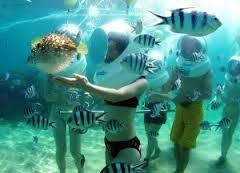 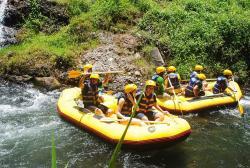 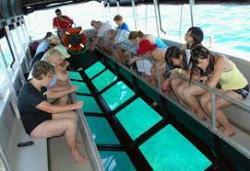 Get quick answers from Bali The Best Tours and Transfers - Day Tours staff and past visitors.